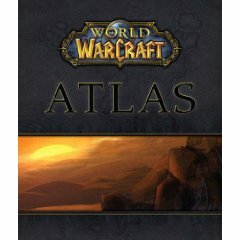 I received a pair of World of Warcraft books a couple of weeks ago that I knew would be a prefect Christmas giveaway! 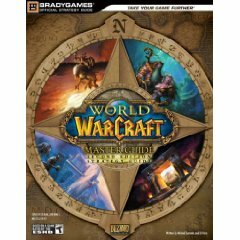 The first book is a World of Warcraft Master Guide (from Brady Games) with tons of tips, useful lists and maps. The second book is an Atlas with hand-drawn maps of regions, dungeons and towns. To enter, leave a comment behind answering the following: How did you get into gaming? You’ve got until 1st January 2010 18:00 to enter. Btw, if you re-tweet you get an extra entry! Anybody is free to enter, as long as there are no weird delivery costs or restrictions.